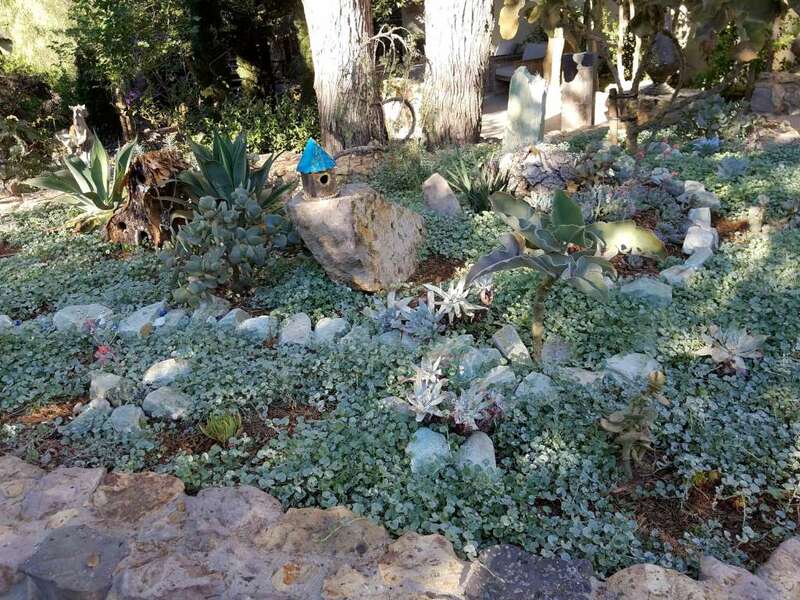 We tend towards plants which require less water where possible, in keeping with the local climate trends. The goal is to be successful in the long run, and work with the environment in every way possible. 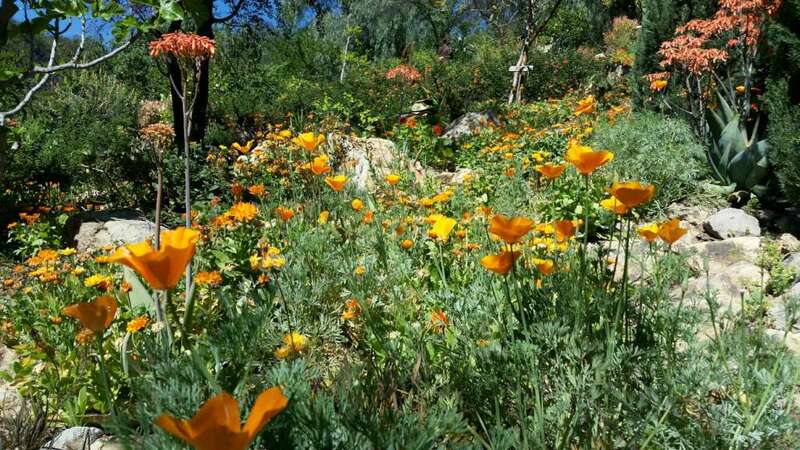 With a creative eye and willingness to step outside of the traditional ornamental landscape plants of southern California, you can achieve an incredibly unique, successful and very drought tolerant garden.